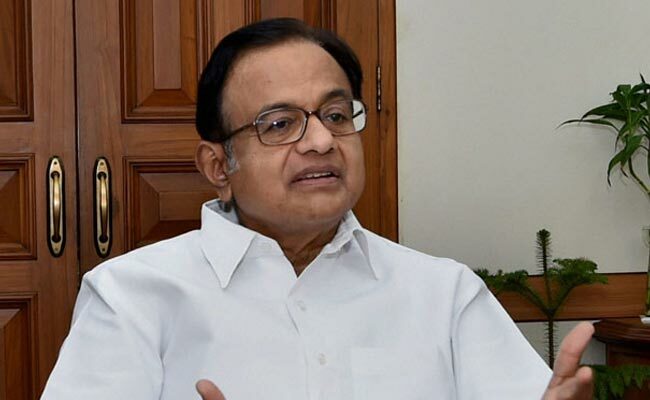 Mumbai, February 27 (KMS): Former Indian Finance Minister P Chidambaram has asked the Indian government to reduce paramilitary forces in Jammu and Kashmir to bring violence under control. P Chidambaram speaking at a programme organised in Kolkata stated that dialogue should be started with the Kashmiri people and the draconian Armed Forces Special Powers Act (AFSPA) should be amended. This three-pronged alternative strategy should be followed to bring peace in Jammu and Kashmir, he said. He said the figures of January 2017 and January 2018 show that violence has increased manifold; the graph had come down between 2010 and 2014 and even in 2015. Then with a dig, Chidambaram said, “The macho muscular chhappan chhati approach was then taken. And thus violence increased.” He suggested that AFSPA should be amended. “I am not talking about absolute repeal of the act. But amendments must be brought. The dialogue with people should also be started,” he added.